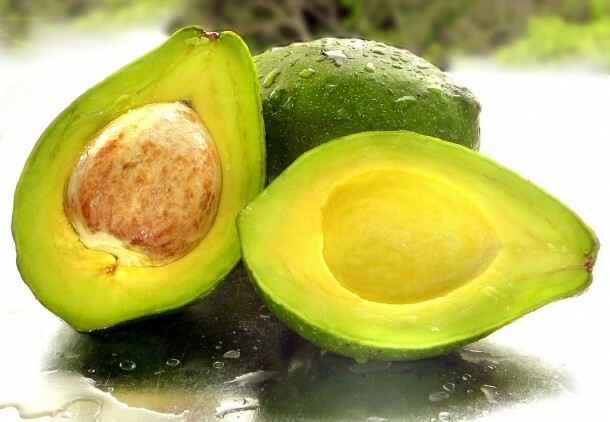 Avocados actually are ultra-speed fat burner. It plumps up the membranes of cell, and enables them to fasten the fat burning hormones, and switches off the body’s fat storing hormones. It also fastens metabolism rate while protecting body’s energy producing cells from damage. While breaking down whole foods, human body burns double ratio of calories as compared to that while breaking down processed foods. 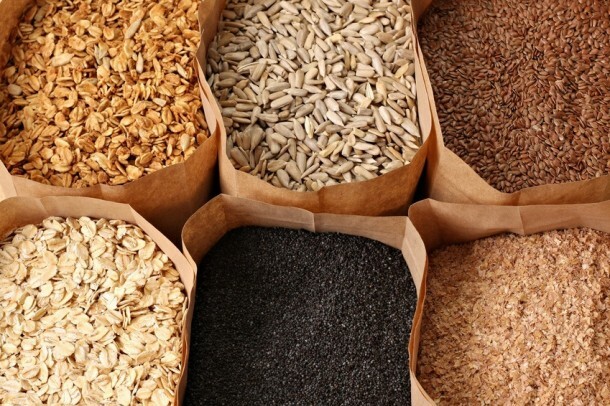 And it gets even tripled in case of fiber enriched whole foods such as brown rice and oatmeal etc. 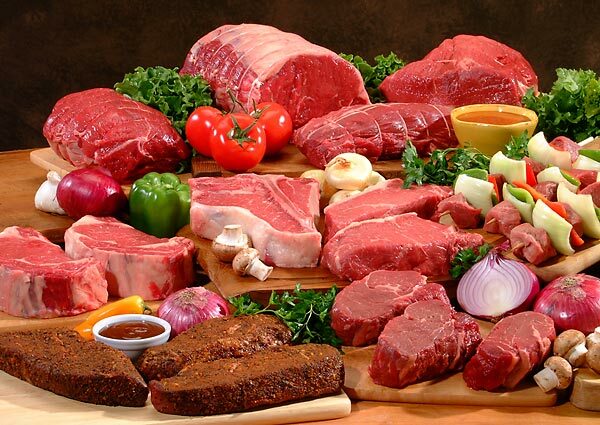 Protein is highly thermo-genic- it burns around 30 percent calories during food digestion. 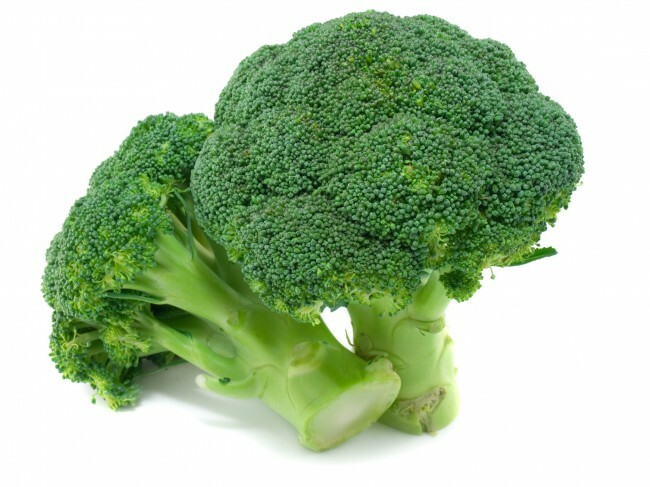 It would not be wrong to say that broccoli talks to body’s fat cells. The sulforaphane in broccoli rabe stimulates some enzymes which tell the body fat cells to burn fats. All dietary fats are not same. 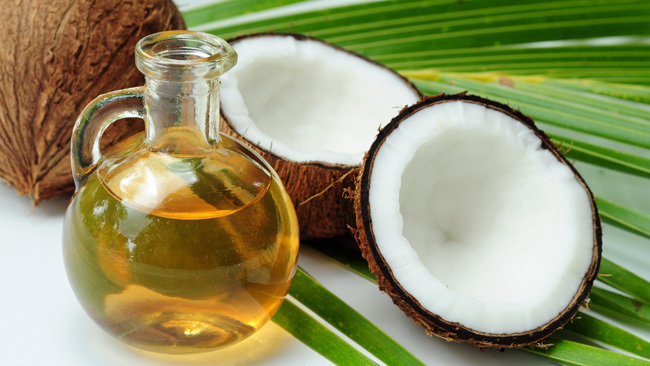 Coconut oil is made in a way that human body preferentially uses it for energy, so that it doesn’t turn into fat. 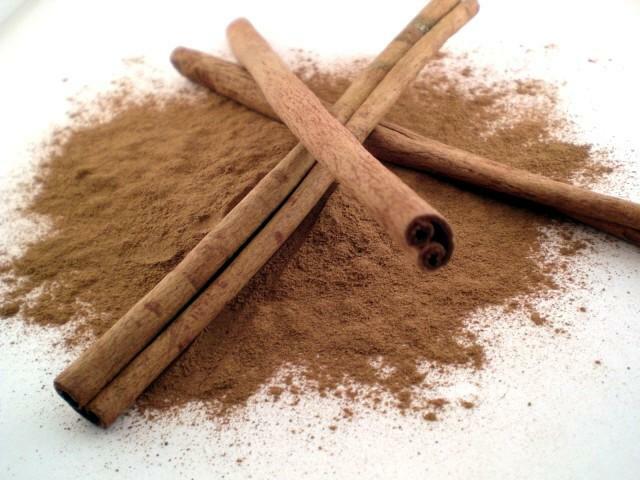 Cinnamon is not only famous for its aroma, but also helps glucose to move fast into the cells, so that our fat storing hormones hang around lesser. 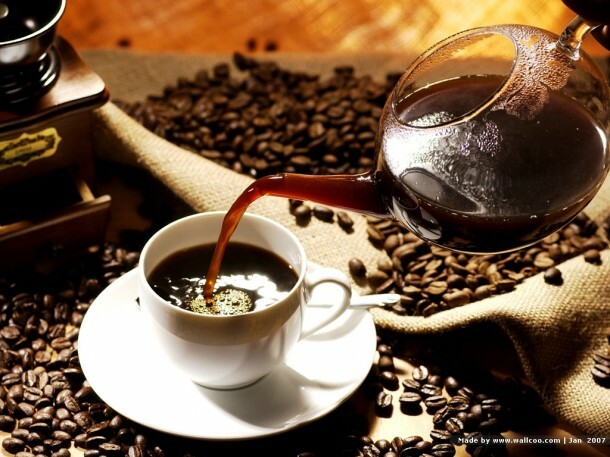 Coffee stimulates fat burning hormones of human body. Drinking a cup of coffee 20 minutes before working out, enables a person to exert more intensely. 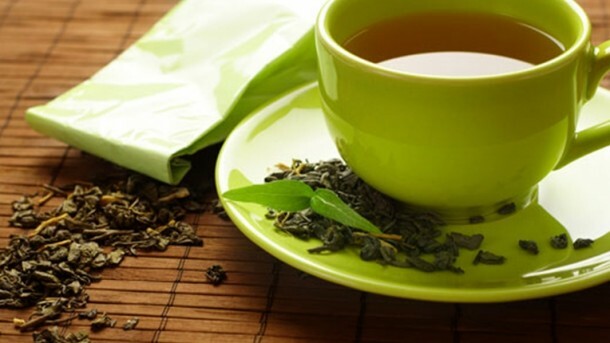 You can lose around 6 pounds of weight by drinking 4 cups of green tea a day, as it temporarily speeds metabolism rate right from the first sip. Chili peppers contain a compound that heats up body, and helps to melt extra calories in body. 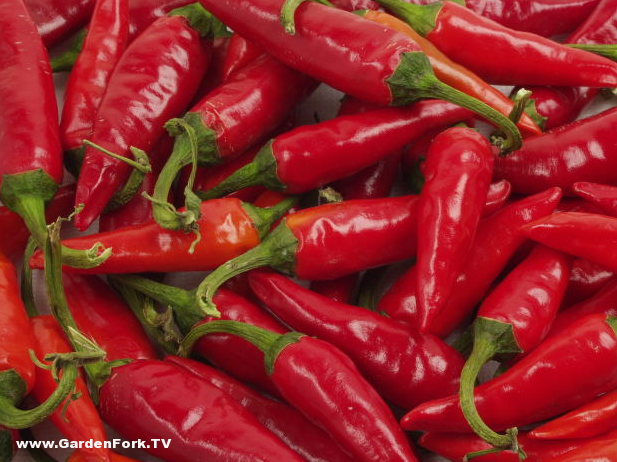 You can burn calories by eating raw chilies, cooked, powdered, or dried as well. 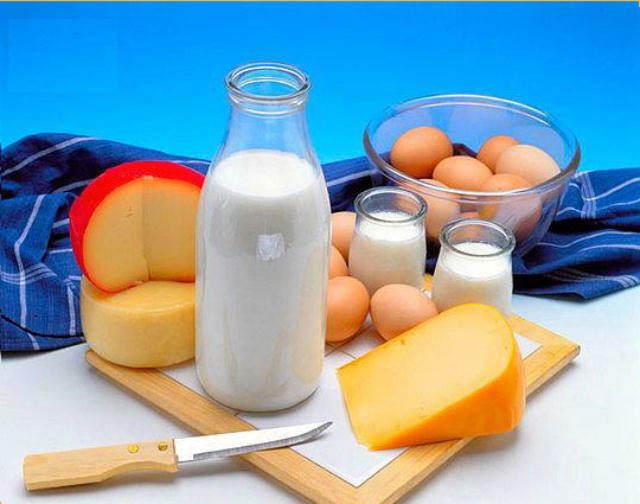 Dairy products are calcium and vitamin D enriched, and help build and preserve muscle mass, which is highly essential for maintaining a fast metabolism.